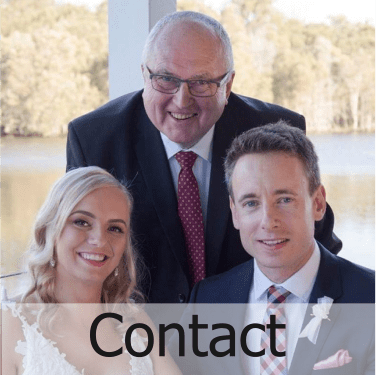 down to earth, happy and passionate marriage celebrant – that’s me! simply by celebrating your love and relationship. 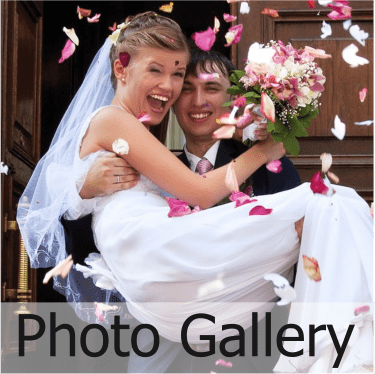 is a fun, stress-free celebration of your love. I pride myself in being very accessible and highly responsive to your needs. well-organised service where nothing is too much trouble. THANK YOU! Michael was so instrumental in setting the tone for the day and conducting the most important part and we can’t thank him enough for exceeding all our expectations. 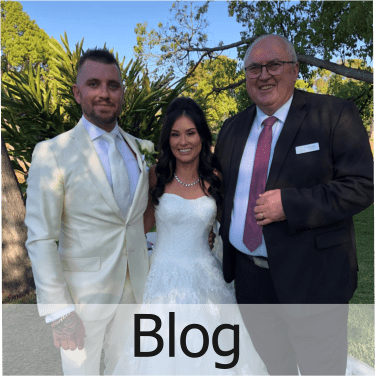 We have received nothing but amazing feedback of him from our friends and family and we could not have been happier with the ceremony and all of his services. From the moment we met him, we knew he was the person we wanted to marry us, we felt so comfortable and supported by him and we are certain that it translated on the day. 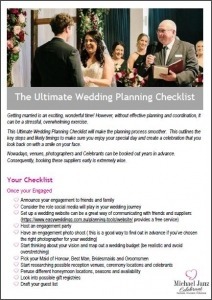 As well as his warm and welcoming personality and his professionalism, the fact he and his wife have been happily married for so long, we felt he knew more about marriage than many other celebrants we looked into and we wanted to be guided into marriage from someone who knew what they were talking about! We can’t recommend or thank Michael enough, he honestly was such a wonderful choice and I urge all other newlyweds to chose him too! Michael Janz was amazing, we planned our wedding from out of state and therefore only got to meet him a few days before. His presence over the phone, email and via Skype made us know we had made the right pick. Meeting him in person reaffirmed this. He has a great and loving presence, he never faulted to make the day about us, not once taking over. He offered up suggestions and guidance as well as great advice from a strong marriage behind him. On the day Michael had great energy and matched our laid back and fun ceremony. What was great about Michael is he knew when to pull focus and when to step out of the way. I cannot say a bad thing about Michael and could not recommend him highly enough. 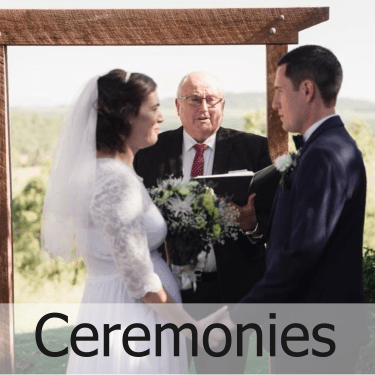 The best thing is the cost, Michael offers an affordable celebrant cost that does not falter on service. I think he would be a better choice then some of the other celebrants asking for $2000! !